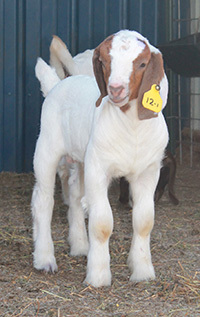 40+ April and May wether and doe kids are here!! 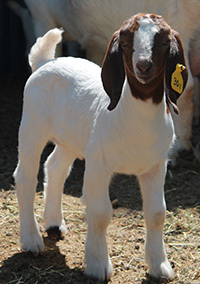 Take a sneek peek at some of the kids we have to offer! 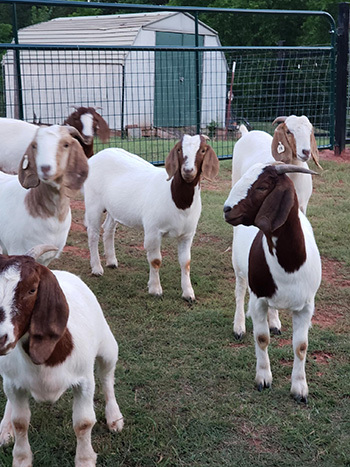 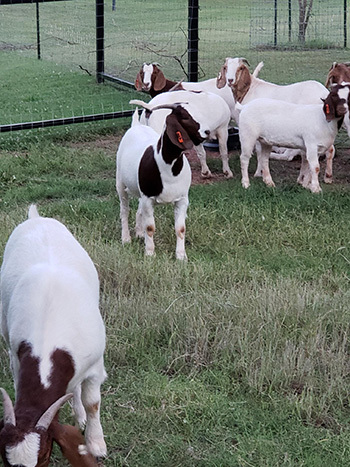 10 yearling does for sale. 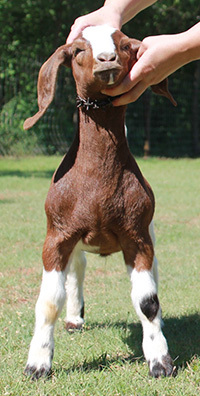 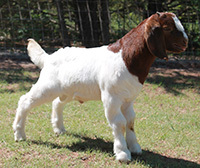 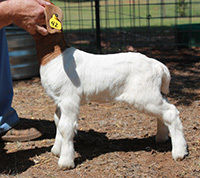 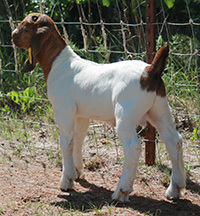 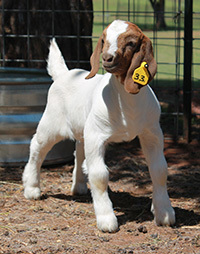 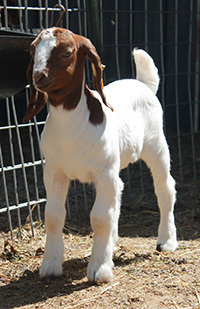 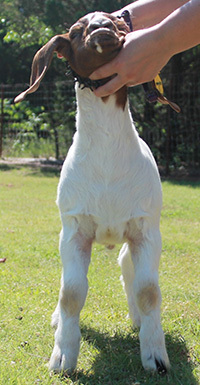 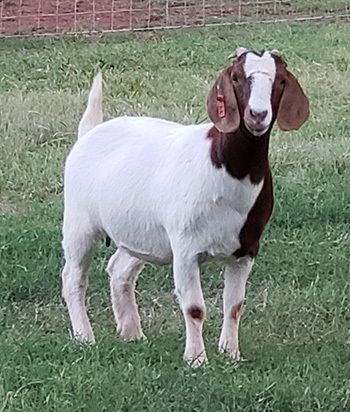 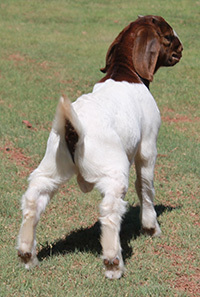 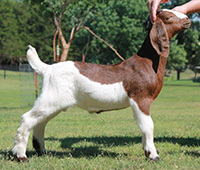 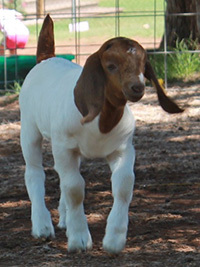 Great starter herd or replacement does with national champion bloodlines (Triple D, Next Dimension). 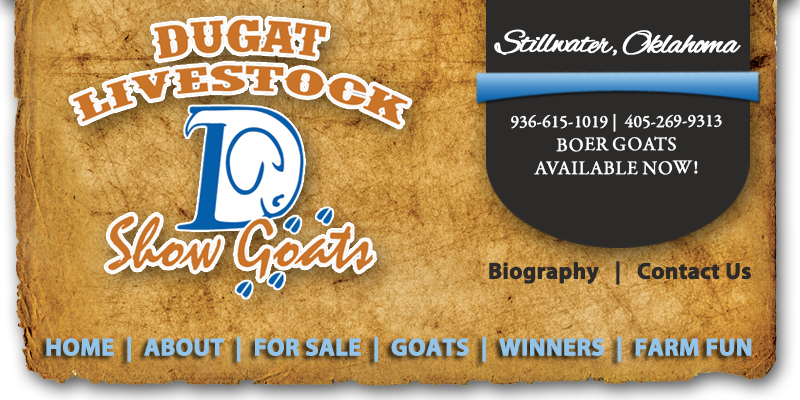 Contact Danielle at (405) 269-9313 or Brent at (936) 615-1019 for inquiries.